Grand Rapids Community College will offer its first ever drone piloting courses for students. Elly Bainbridge, an Education and Promotion Specialist at GRCC, thinks the class will do great things for the upcoming students who take the course. There will be two drone courses offered. Each course is three weeks long and totals 18 hours of hands-on training. This course will cost $1,490. The next available class for registration will be on May 22. 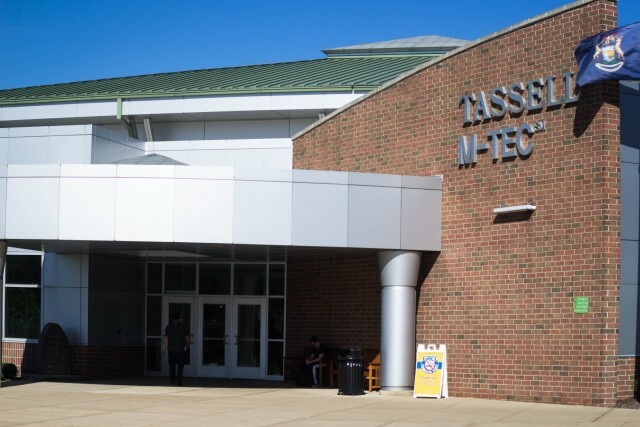 The class will meet Tuesdays and Thursdays from 6 p.m. to 9 p.m at the Tassell M-TEC building.